Nowadays it is commonplace for airlines to charge to reserve your seat. Everybody does it from the cheapest low-cost carriers to the biggest legacy carriers. Whether you pay for a seat or not, you can guarantee that you will get a seat on a flight, however, while some airlines will keep parties sat together, others will actively split them. The thinking behind this is that passengers will happily pay for a seat next to their loved one. 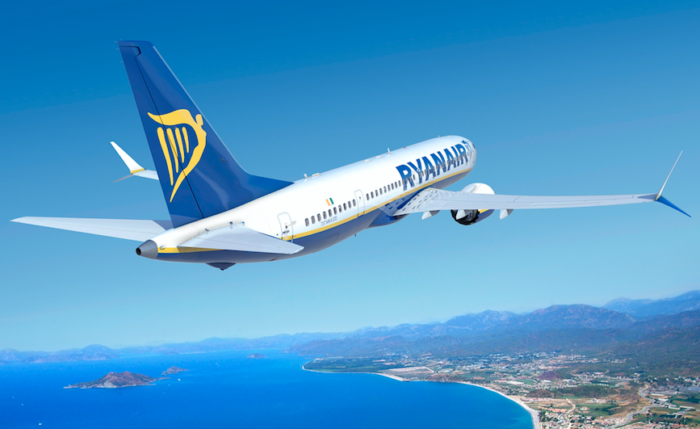 One of the main airlines at the centre of this problem is Ryanair, according to research last year conducted on behalf of the British Civil Aviation Authority. While airlines may think “Hey, that’s an extra £5 for us”, research from the Royal Aeronautical Society has shown that sitting parties apart could cause a safety issue in the event of an emergency evacuation of the aircraft. Passengers can have their focus shifted from evacuating the aircraft to finding their loved ones. While this can endanger their own personal safety, this could also endanger the safety of others should their search block easy access to the exits. 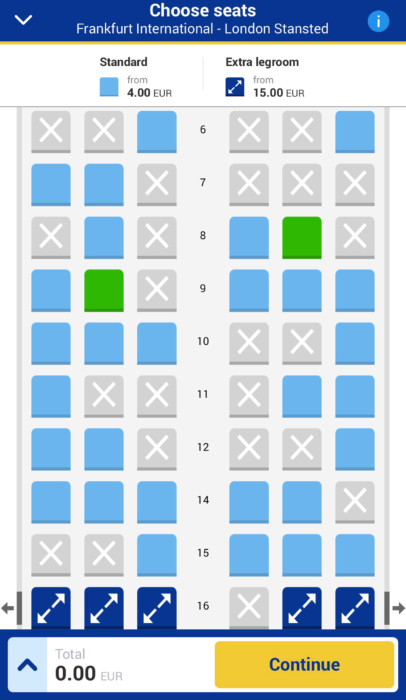 Two passengers on the same booking are sat apart despite ample free seating. According to The Independent, Ryanair’s algorithm recognises those with the same surnames and splits them up. It wouldn’t be hard to believe that the algorithm also separates those on the same booking. While Ryanair argues that seating is completely random, they are well aware that the system is designed to not seat individuals together for free. On a recent “time to check in” email received, the option to pay for a seat was highlighted with the text “Reserve your favourite seat and travel alongside your family and friends.” This is in addition to a previous “Seats are filling up fast” email which states the benefits of buying standard seats as “sit beside your family and friends”. Browsing through Twitter, it’s not hard to find unhappy passengers who have been unnecessarily split up, however, as Ryanair treats each passenger booking as separate, even if travelling on the same booking number, each passenger is allocated a random seat, as opposed to each group. Have you been affected by Ryanair’s random seating policy? Let us know in the comments down below! This is rather worrying when it comes to traveling with kids. Airlines should not be able to split up parties if they have a small child with them. I know! We didn’t delve into the children issue so much as the rules are different, but EU regulations mean that one adult has to sit with the child, but beyond that, people will be split up. It is illegal for an airline to split a child under 12 from their accompanying adult. that is why Ryanair (what a surprise) insists that those traveling with kids under 12 to book a seat to guarantee a seat next to you for the kids.